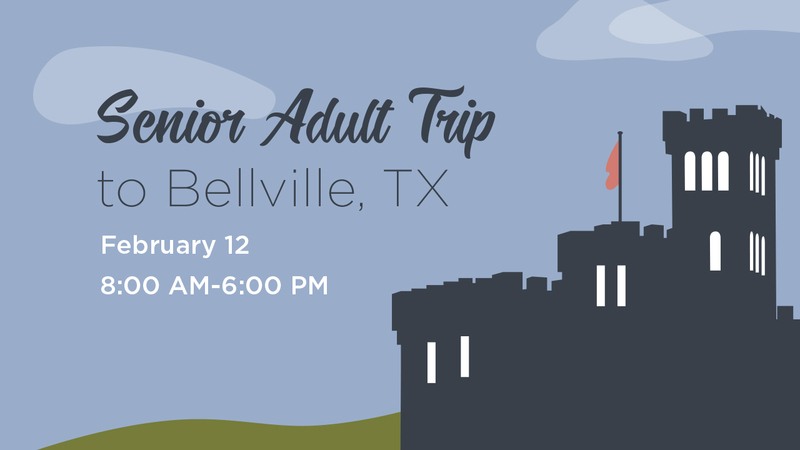 The first Senior Adult Trip of 2019 will be Tuesday, February 12th and we would love for you to join us! We will visit Newman's Castle and Bakery in Bellville, Tx. This castle includes a chapel, dungeon, bell tower, four-story keep, living quarters, moat and drawbridge. Lunch will be served at the castle. We will then tour the Austin County Jail Museum, also located in Bellville, before we return home.  We will leave Oakwood at 8:00 am and will return by 6:00 pm. Cost is $35 and includes travel, lunch and fees. Contact Rachel Garza to sign-up.